Meet the Beatles for Real: I hope to see you at the Fest! I hope to see you at the Fest! It is that time of year again! 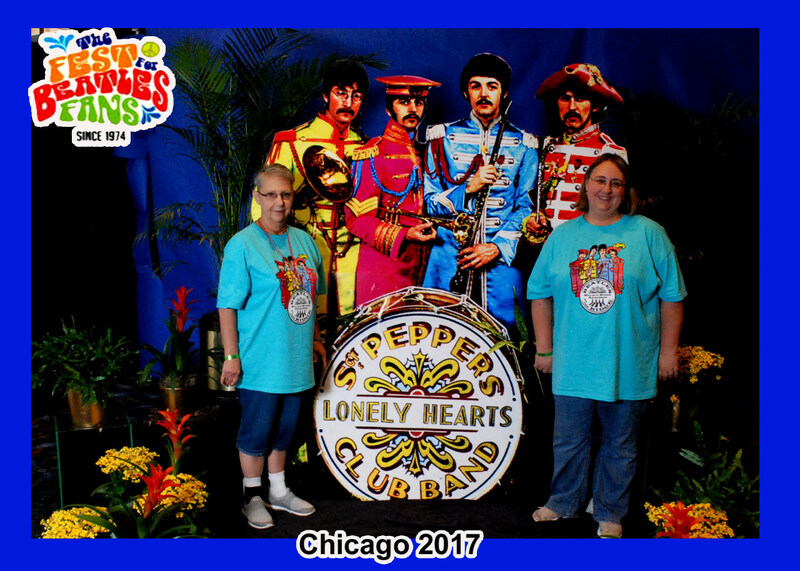 Time for the Fest for Beatle Fans in Chicago! If you are going to be at the Fest, I would love for you to stop me and say "hi!" At times I feel like I am doing this site and no one is out there watching me, so I love it when someone that is a regular visitor says "hi." I am going to be on several panels that you all might be interested in hearing. On Saturday I will be on a panel about Beatles Fan Clubs (this one is going to be a lot of fun! ), The White Album, and 2nd-3rd generation Beatles fans. On Sunday at 6:00pm I will be doing a presentation about the history of the Official Beatles Fan Club. I really hope people show up for these. I guess that is my biggest nightmare is that I am there talking to an empty room. I will have copies of my book that I will be selling for $20. These are the last copies of the book, so if you were wanting to get one, now is the time. They won't be available at a later date. Also -- mention that you are a blog reader and I will give you a FREE rare Beatles photo of your choice with each book. How can you pass up a deal like that? I hope to see you there. And for those of you that can't 'make it, I will report back on Wednesday.